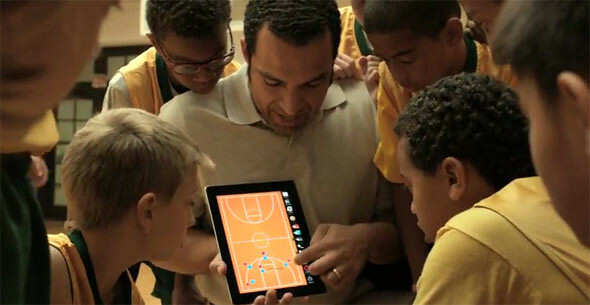 Apple has just posed their new “Love” iPad 2 ad, which shows how the device is used in the daily live of people. In the ad you can see people using Apple’s iMovie to edit video, a basketball coach showing his team new plays, a band mixing their music, a designer, and more. The first iPad 2 ad was posted back in August entitled “Learn”. You can click here to watch it. For now, check out “Love” below.